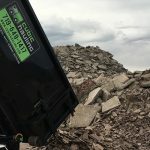 Budget dumpster rental Colorado Springs. 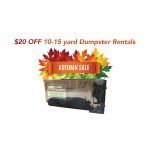 Cubic Hauling is having an Autumn Sale, offering a discount on dumpster rentals in Colorado Springs! 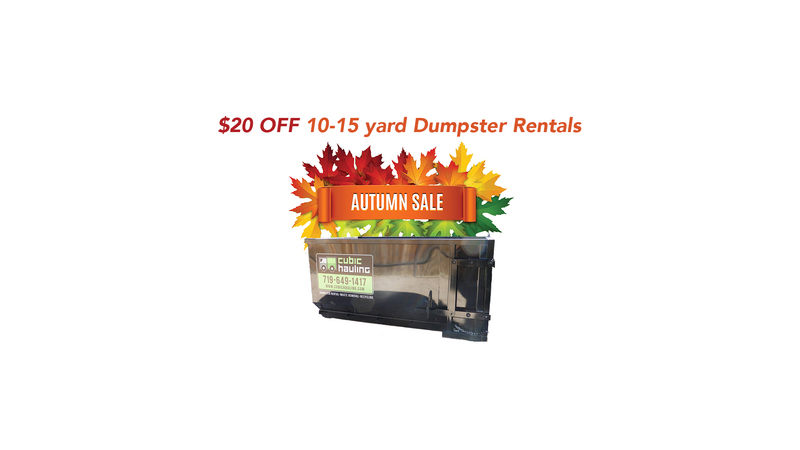 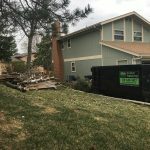 $20 OFF 10 yard and 15 yard dumpster rentals in Colorado Springs. 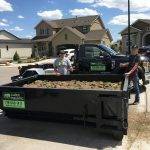 Give us a call at 719-649-1417 to reserve your dumpster today, or order dumpster online.